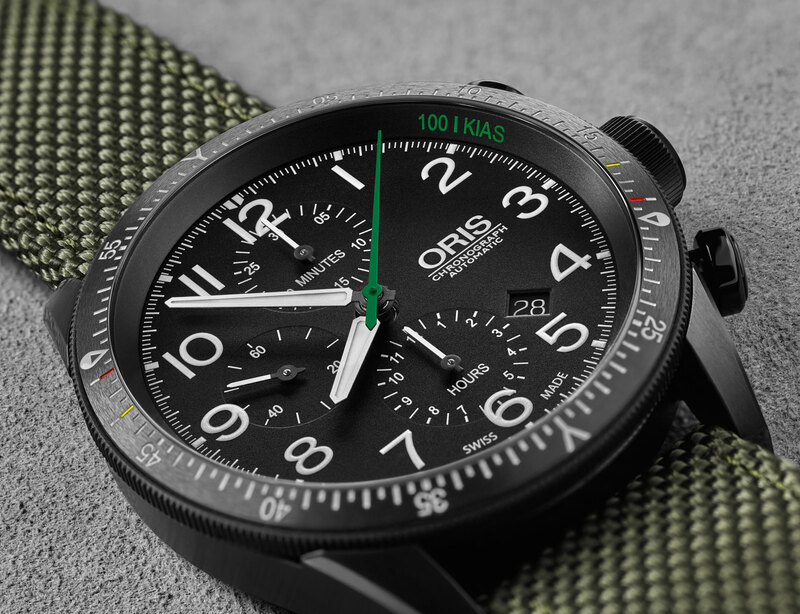 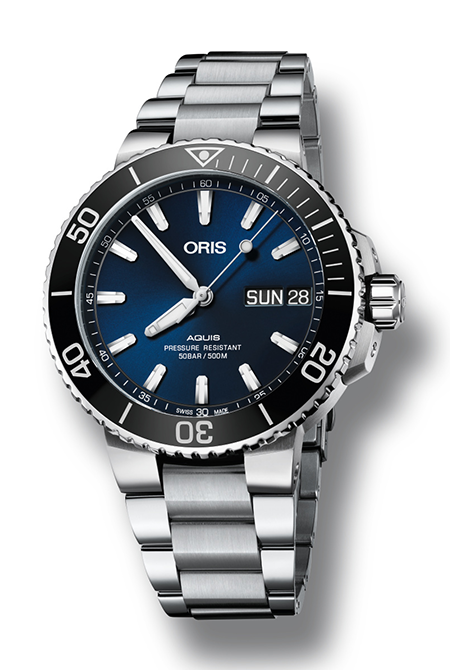 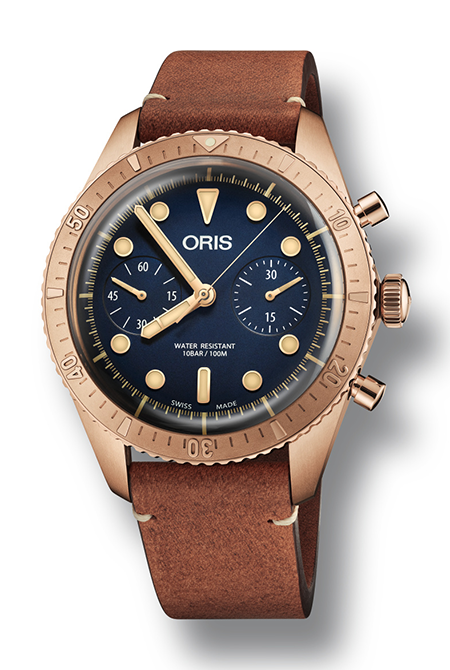 Made in partnership with the Swiss Air Force, the Oris Paradropper LT Staffel 7 Limited Edition pilot’s watch is equipped with functions for timing paratrooper missions and measuring airfield lengths. It has a lightweight, black DLC-coated titanium case and comes on a hard-wearing olive textile strap. 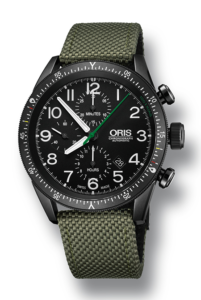 Only 250 will be made.